As the winter chill kicks in, your hair needs a little more pampering. The ever changing weather doesn’t do it any favours either. So what can you do to keep that dryness and static charge at bay? Moisturize. 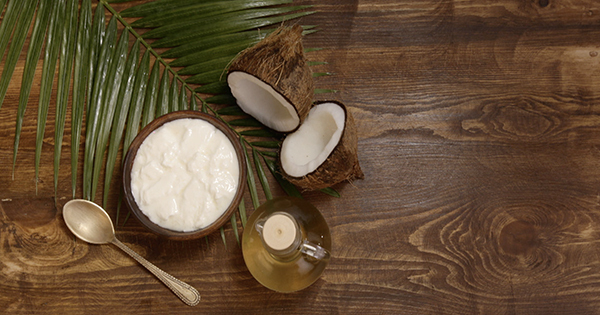 Drawing from the well of natural wisdom, here’s a hair pack with coconut and yogurt as the key ingredients. It’ll keep your hair suitably moisturized and add a healthy sheen to your gorgeous locks through those chilly days. Mix 1 tbsp of coconut oil in yogurt and stir well. Apply this mask for 30 minutes, then wash your hair as usual. Our earlier civilizations sure had exquisite hair game!